Looking to purchase a high quality royalty free sound effects library or CD created by sound designers? 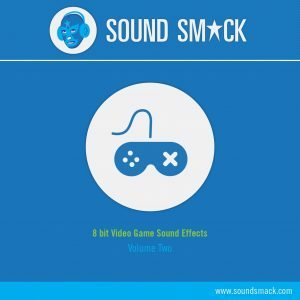 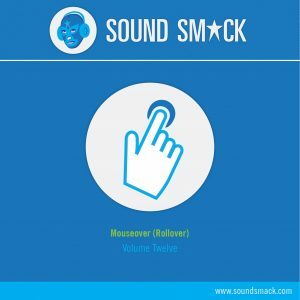 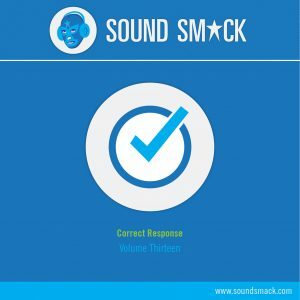 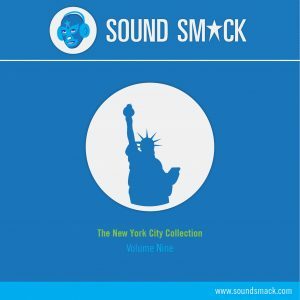 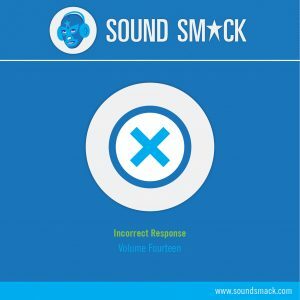 Soundsmack has released the sound effects library list shown below for purchase on iTunes, Amazon, and Google Play. Each library is custom created with hand-picked sounds to work perfectly together in a project or movie. Having the entire sound effects library will ensure all the sounds fit perfectly together in your work. You can also direct stream each album on Spotify and Apple Music if you’re interested in listening before buying. To learn more about the Soundsmack library and custom offerings visit our services page. Want to buy single tracks directly from us? 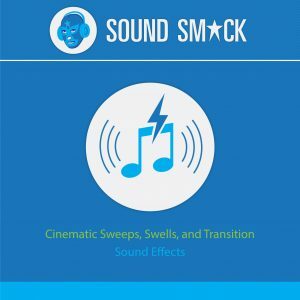 Great, head over to the Soundsmack sounds site for a direct purchase of each sound. As always, all sounds are royalty free and meet our highest quality sounds on the planet criteria since they are all created by sound designers!